2. 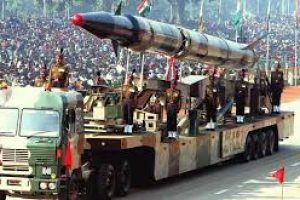 Indian army is second largest army in the world. For smooth functioning in War and Peace various types of trades and categories are required to be recruited. Indian Army issued recruitment notification from time to time for recruitment of soldiers/Junior Commissioned Officer through Headquarters Recruiting Zones and Army Recruitment Offices established all over the country. 2. Candidates/students who wish to join Indian Army as a soldier in the category of Sol GD, Sol SHGD, Sol Tech, Sol Tdn, Sol Clerk/SKT, Sol NA, Education Havildar or any other category/trade may apply as per their physical, Education eligibility Criteria as shown in the trade/category above. 3. 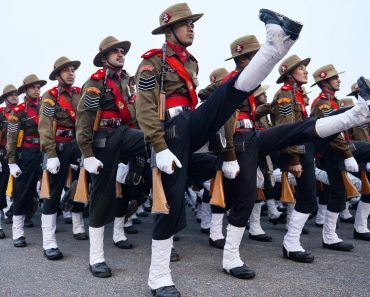 How to Apply: Candidates are required to check Indian Army Recruitment Notification of their Army Recruiting Office and district for Online Application/Registration. 4. Beware of Touts: Recruitment process is fully automated. No one can help you in passing Physical, Medical or Written Examination. Only your hard work will ensure your selection. 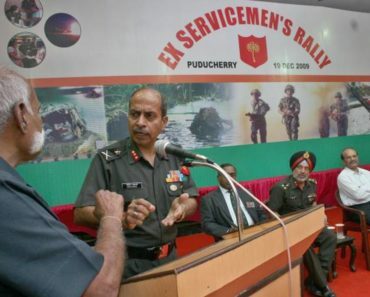 Important Link www.joinindianarmy.nic.in to search Indian Army Selection Procedure, Indian Army Soldier Selection Procedure, Category/Trade-wise Indian Army Selection Procedure, Soldier Selection Process, Bhartiya Thal Sena Chayan Prakriya, Army me selection kaise hota hai, how selection is done in the army?. Sir mera matric 63%,xii 42%,iti 76%.me konsa post apply kar saku?? Ke kis post pe apply kr skta hu. Hello Gajanan, search on “Soldier Technical Selection Procedure kikali” for complete information. Hello Chauhan, You may apply for NDA or any trade in the as per your subject. Thanks for your comments. Hello Vivek, visit on “GRD Ghoom Army Bharti Kikali” today and apply. Sir mera height 5feet8inch he.me army pe apply kar sakta hu??? 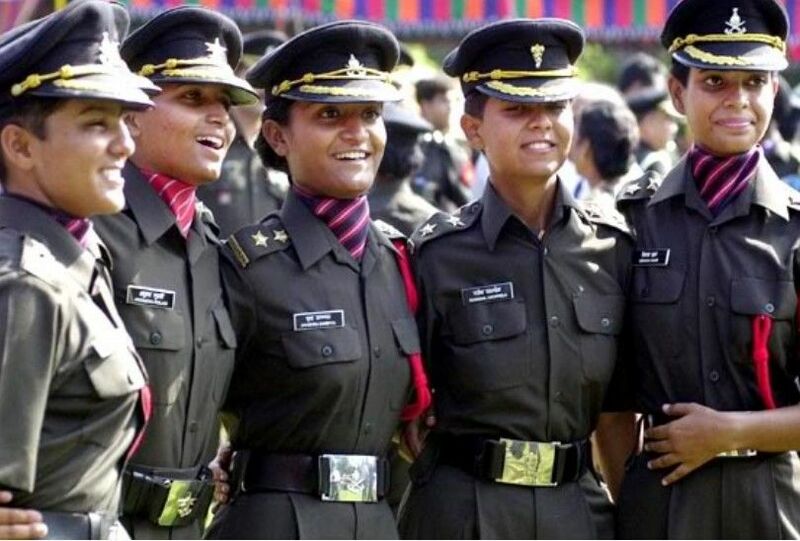 Sir mere 25 age he or me diploma it complete kiya he me kis me apply kar sakta he..
Hello, “Indian army soldier selection procedure kikali” post open kar sakte hain. Thanks for your comments. Hello Vikram, Kaun sa link nahi open ho raha hai? Hello Abhijeet, Education Qualification Sol NA: Minimum 10+2/Intermediate exam passed in science with Physics, chemistry, Biology and English from Education Boards/ Institutions recognized for enrollment as compulsory with 40% marks in each subject and a minimum of 50% marks in aggregate. mandatory. Additional Subjects: Additional Subjects are not applicable for calculation of percentage. want to contact u myself maunendra singh yadav running a coaching centre for defence in etawah up. plz reply de mai confusion ma hu…..
Hello Deepak, UP Vale sirf UP ki vacancy dekh sakte hain. or ha Sir ji m physical excellent lga dunga??? Hello Raja, You can apply if your institute is approved from State/Centre education board. Hello Deepak, only online application are accepted. 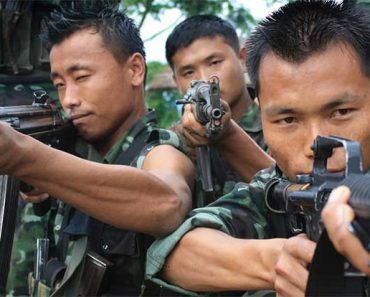 you may visit on “Army bharti program 2018 kikali” for complete information. Hello Sundhir, Thank you for watching. sir mera 10th mein 61% hai or 12th mein 82% hai (b.com) student.. sir koun post may apply karna sahi rahega..???? Hello Surojit, Apply for soldier technical as per your subject eligibility or if you are better in English and math apply for soldier clerk. sir or ek baat rally mein domisile kaya compulsory hai…???? Jai sriman Sir ,mera pas army aad relation certificate ha ,mera matric pa 42% ha ,or H.s arts 68% ha or mera age ha 14.03.1997 , kaya ma soldier G.d pa apply kar sakta hu Sir plz batyan…..
Hello Nantu, You can apply. 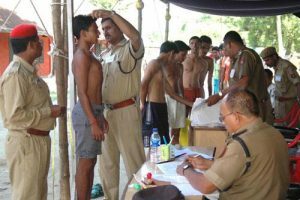 Hello Kuldeep, check on “Army Sports bharti 2018 kikali” for complete details. Sir mera 10th mai mera 30% hai but mai 10+2 complete kar chuka hu to mai GD kia liye eligible hu?? Sir mera 10th mai 30% hai but mai 10+2 complete kar chuka hu too mai kia GD kia liye eligible hu sir??? Hello Mukesh, Report at rally site by 0200hrs and keep yourself always first. Hello Abhi, Apply for other trade, you are not eligible for soldier NA being less marks in English. Hello Dilip, It is depend on the recruiting program of center. Hello Yogesh, Taiyari karo, apply karo, and fulfill your dreams. Hello Dilawar Singh, Jab aap ke ARO ki bharti nikale to soldier GD ke liye apply karo. 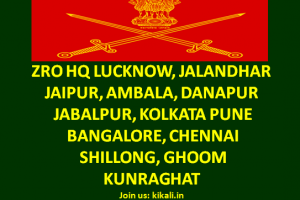 Hello Dilawar, visit on “Army bharti program 2018 kikali” for complete information. Hello Ravindra Yadav, Education for Soldier Clerk/SKT: 12th pass/Intermediate/Higher Secondary Exam pass in any stream (Arts, Commerce, Science) with 60% marks in aggregate and minimum 50% in each subject. Should have studied and passed English and Maths/Accts Book Keeping in Class X or Class XII with 50% marks in each subject. Hello Shakti, check on “army bharti aro varanasi” for detailed information. Hello sir m mere pas National ka h … Party spend ka kya WO jabalpur center m chalii pona. H kya sir plz tell me …. 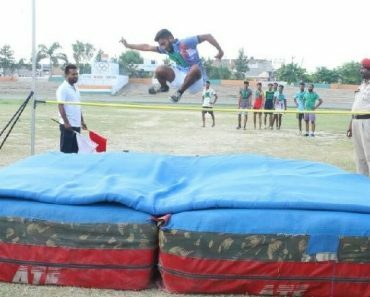 Hello Sahil, visit on “Indian army sports bharti kikali” for complete information. Sir muze 10th me 70%aur 12 th me54%from science stream meri age 20 running hai. Kaunse post keliye apply kar sakta huun? Hello Deepak, अपने आप को फिट रखना हमारा नैतिक कर्तब्य है चाहे हमें नौकरी करना हो या न करना हो। अण्डकोष वृद्धि साधारण मर्ज है जो आसानी से ठीक किया जा सकता है। विचार लिखने के लिए धन्यवाद! 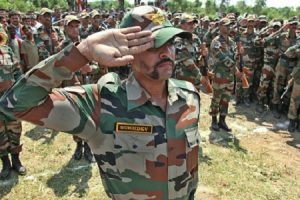 Hello Haneet Singh, aap army ki bharti apne najdeeki army bharti se hi ho sakte hain jahan ka aap ka mool nivas pramantra bana hai. हेलो सुधीर, बुलंदशहर की भर्ती सेप्टेमेबर में हो सकती है, अधिक नकारी के लिए “meerut army bharti kikali” par dekhen. Hello Prem, Yad Aap ki height 173.7 centimeter ya 5.7 Feet hai to aap army ke kisi bhi trade ke liye apply kar sakte ho. Sambavtah aap aap ko 5.7 inch ki jagah feet likhana chahiye. Thanks for your comments. Hello Verma, aap ka jahan ka mool nivas evam addhar card hai vahin sep avedan kar sakte hain. Sir, my dream is One day i fight for my country. Hello Pal, Wish you all the best. I Aman, mere 10th mein 63% or inter appearing hai kya mai army ke liye apply kar sakta hun. Hello Aman, yadi aap ki age puri hai to apply karo. Sir Mara class 10 MA 32% or HS MA 42% ha sir kya MA GD K leya karsakta hu Sir… Plssss.reply sir I’am confused… ..
Hello Murli, Betul ki bharti aane vali hai, taiyari karo. Hello Rohit, Complete 12th and apply or your may apply for sol Tdn, check on “Sodier Tdn Information kikali, for full jankari. Hello Ugrasen, visit on “Soldier technical selection procedure kikali” for complete information. Hello Manish, Yes you are eligible for Soldier Clerk with relaxation of 2 cm in height. Hello Yamraj, BRC Bharti date not yet confirm. Hello Rawan, visit on “Army bharti program 2018” and apply. Hello Saurabh, Apply from your dependent army recruiting office, all the benefits will be given to you being son of serving/ex-servicemen. OK wish u all the best. Sir meri 10th 50% HAI or 12th mai 46%hai or iti mai 79% hai sir mai kis post k liye apply kar sakta hoo. HELLO SIR . I am t.y.bcom pass in mumbai ..
Hello, visit on “Army Bharti Program 2018” for detailed information. Hello Imraj, visit on “army bharti program 2019” for more information. Hello Rohit, OK you can apply from your ARO. SIR I SANJOY KUMAR SIL FROM KOLKATA WEST BENGAL AGE 39 MY EDUCATION QUALIFICATIONS B.A GRADUATE FROM C . UNIVERSITY IN THE YEAR 2002.I AM A AVERAGE STUDENT IS ANY OPPORTUNITY TO JOIN INDIAN ARMY PLEASE SIR GIVE ME A OPINION. THANKS A LOT. ..
Jai hind sir, I want to know about relation Bharti of Havildar..what the date of it is ? Hello Kuldeep, please visit on “UHQ Quota relation bharti” for more information. Hello Avneesh, Yah Dr ke upar nirbhar hai. hello sir, sir mera name saroj h or 10th me mere 70% h or 12th me commers me 72% h english me 59 or account me 73 no.womens ke liye armi me konsi post shi h. me army join krna chahti hu me rajashan, jodhpur se hu plz help me sir. hello sir, i am goary 10th me 70% and 12th commers 72. 4% english me 59 and a/c me 73 no. h age 19year h.sir me army me jana chahti hu me konsi post me apply kru. sir me jodhpur, rajsthan se hu.